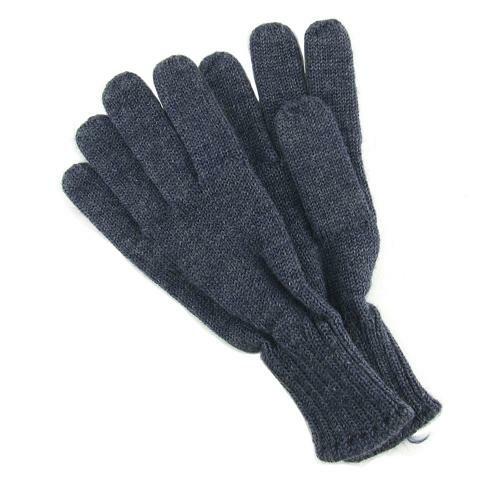 Blue-grey knitted woollen gloves. No labels or marks but two identical pairs came in with other wartime flying clothing. These were often worn by aircrews for warmth. Very good '+' to excellent condition. Probably unused. Last remaining pair. Stock code GA22448.